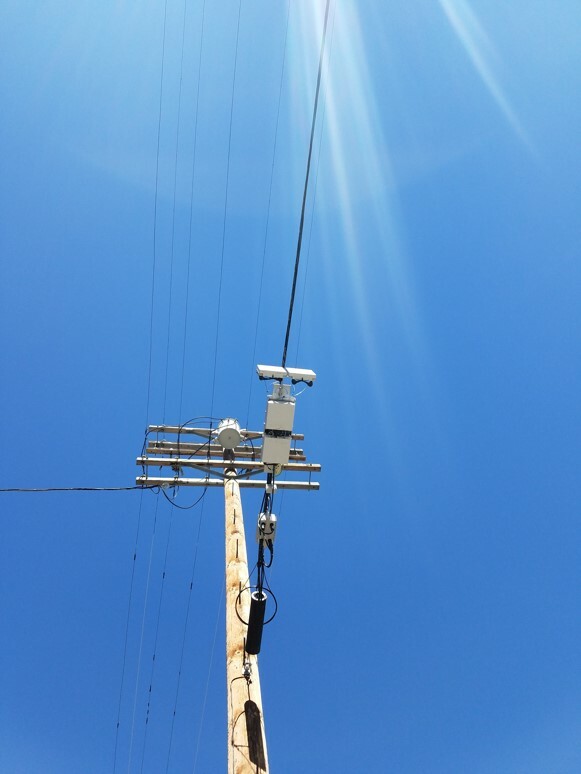 We have reached an inflection point at which approaches to small cells are evolving rapidly. 75% of companies either already allow employees to bring their own devices to work or plan to do so soon ( Source: TechPro Research). But although 90% of our time is spent indoors, 60% of users are dissatisfied with their indoor cellular connectivity experience ( Source: Ericsson ConsumerLab).